Tiptapp - How recycling works? How do users that pick up show that they are actually recycling things? 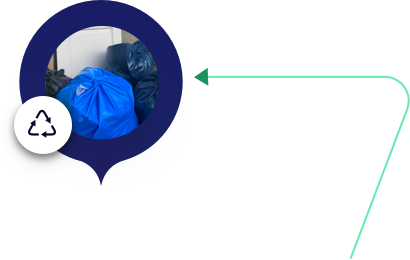 To ensure those using Tiptapp to get rid of things that waste is actually brought to and recycled at a recycling centre or similar, the app includes a function called Show Recycling. 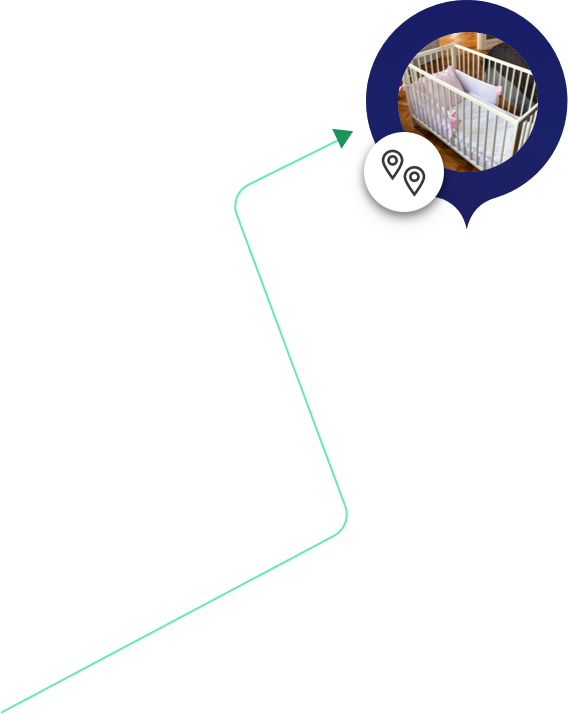 This is a first step in making all recycling that passes through our platform, measurable and trackable. 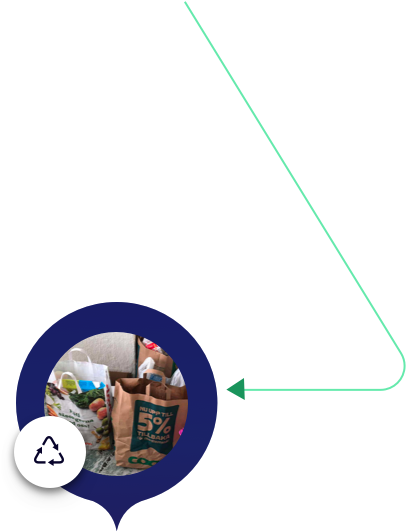 Users that have picked up waste show that they are recycling by using the app to snap a picture at the location of recycling. The image is saved and uploaded alongwith geo-coordinates and current timestamp. Payouts to new users will not be activated until they have demonstrated that they are using this function properly. All users expected to show recycling are continuously being monitored by our systems and also manually by us. Users that are not following our guidelines or being suspected of cheating will be blocked immediately and requested for information about the pickup. If part of what has been picked up can be reused by any means, it is of course a good thing. Users must still show that they have recycled what was left. 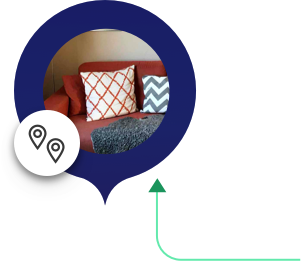 If all items picked up can be reused, users can report this through the app and we monitor these claims as well. We want to make it easy for people to do the right thing. Making sure that things for recycling end up at the right place should be possible with just a few taps in our app. 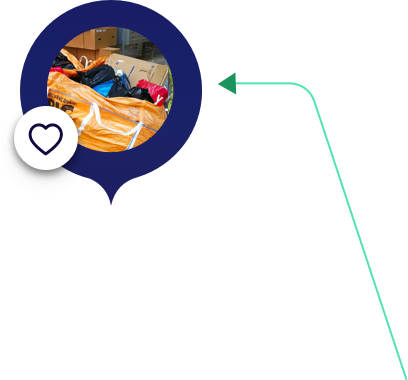 By connecting users in need of help with others that have access to a car, van or trailer, we can user the resources of our society in a smarter and more efficient way. It doesn’t make any sense that almost everyone that needs to recycle things must have access to a car or trailer. We also want to have more carpooling so that your waste can ride together with your neighbour’s waste. This means less individual trips to recycling centres which reduces the negative impact on climate and environment. Who wouldn’t agree on that?